Varda is a Non-Executive Director, CEO’s mentor and a Diamond Industry Advisor. 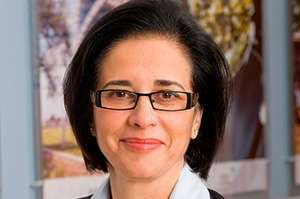 Previously, Varda was CEO of De Beers Trading Company delivering record sales ($6Bn) and profits. She currently sits on the boards of Lonmin PLC, Mineral Development Company Botswana, and Sarine Technologies. She is also a Governing Board member of the Diamond Empowerment Fund (DEF) and a trustee at Teenage Cancer Trust. Varda has completed business and management courses at Templeton College, Oxford, Cranfield and INSEAD. 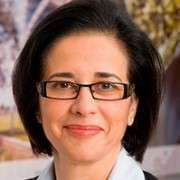 During her 30 years of work in the diamond industry, she became the first woman to be awarded honorary lifetime membership of the Israel Diamond Exchange (IDE) and received the Women’s Jewellery Association (WJA) Hall of Fame Lifetime Achievement Award (2011). In 2014 Varda was made an honorary member of the London Diamond Bourse.